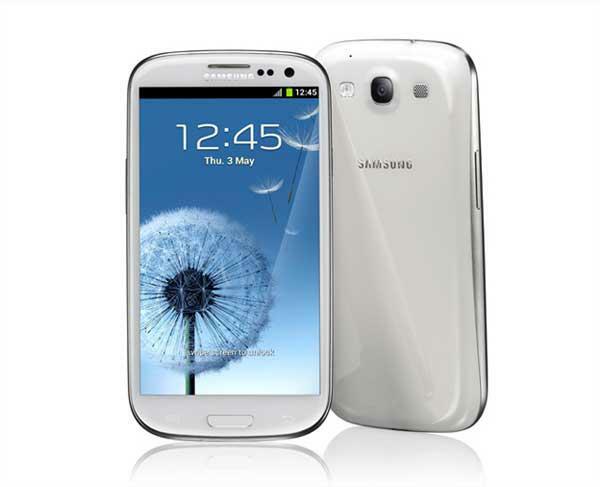 Do you know how you can root your US cellular Galaxy S3 model. It is important to know that the rooting process gives you opportunity to install the CWM Recovery image. Remember, this guide is compatible only with the US Cellular variant of Galaxy S3/ model number SCH R530. Now, install the Samsung USB drivers. Move all your data on your computer. Verify your device battery level of charger. Deactivate/disable all your security level from your device and your PC. The Android.sc teams will not be responsible for any damage caused to your phone. Download the ROOT zip archive file on your computer. After the download is complete, please unzip the content and save the content in one folder on your computer. Now connect your US Cellular Samsung Galaxy S3 with the original USB cable on your PC and. Verify ‘Media device (MTP)’ to be default USB PC Connection. Open the folder where you stored the unzipped content and copy the ‘SuperUser.zip’ file directly on your smartphone’s internal SD card. Disconnect your smartphone from the PC. Now, Power OFF the smartphone, for boot into Download Mode. Boot into Download Mode, to boot your device into Download Mode, you should use a combination of tastes, press ‘volume down’ + ‘home’ + ‘power’ buttons on the same time. When the screen powers On is displayed, release the buttons. You will observe a warning message. Reconnect your smartphone to your computer, using the original USB cable. On the PC, navigate on the folder created when you unzip the archive for rooting, and run the ODIN executable file. Load this file on the ODIN program. On the ODIN window verify and make sure that the ‘auto-reboot’ option is disabled. Press Start button on the ODIN graphic interface. The ODIN program has been flashed CWM Recovery image, and when the process is done Odin program will show ‘PASS!’ message. Disconnect your smartphone from computer. Reinsert the battery in the battery place on your device. Boot into ClockworkMod Recovery and to make this use the next combination of buttons and pressing at the same time: ‘volume up’ + ‘home’ + ‘power’ buttons, you will see on the screen the CWM Recovery displayed. Now, please select the ‘install zip from sdcard’ option,select the ‘choose zip from internal sdcard’ option. Browse and chose the ‘SuperUser.zip’ file and after that, please confirm to install this file. After these operations, please go back in the main recovery menu screen and select ‘reboot system now’ option. Now, when the boot process is done, you should see your smartphone’s welcome screen displayed. That’s all you learnt the whole process.